We operate from two locations. Our south side satellite located at 7320 Company Drive, and our north side headquarters at 7740 Johnson Road are an easy commute from just about anywhere in Indianapolis and surrounding communities. 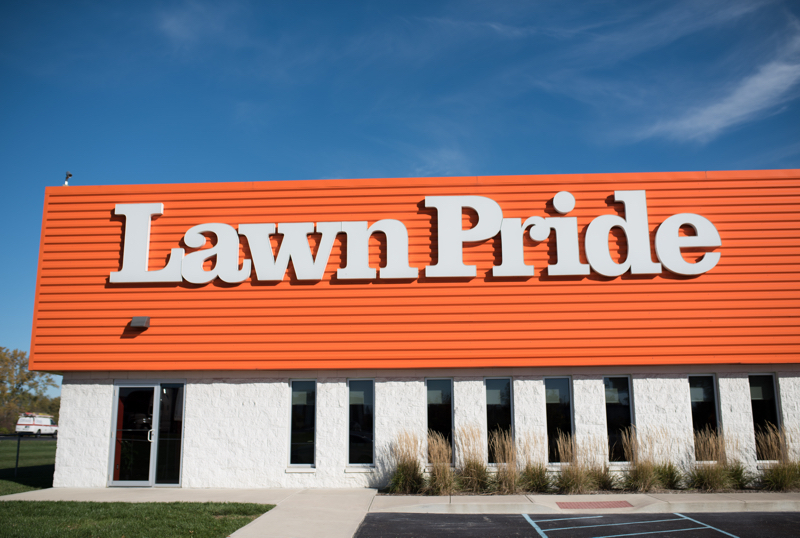 Lawn Pride offers career opportunities in many areas of the green industry. We also offer part-time evening employment and summer internships. 317-251-6800 (north) / 317-882-3200 (south). To apply, use our online application.